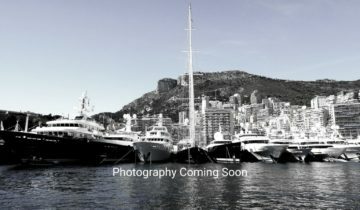 NOBISKRUG YACHTS is a German shipyard that has been part of the shipbuilding world for over 100 years, designing luxury yachts beyond 400′ (121m) in length. The custom-built ships are aspiringly creative with many Nobiskrug projects recognized as groundbreaking. The German yard converges traditional craftsmanship and skill in over 800 vessels delivered to date. World-class new yacht construction by Nobiskrug includes the 223.6′ (68.2m) SYCARA V, the 241′ (73.5m) SIREN, the 241′ (73.55m) MOGAMBO and more. As a premier luxury yacht builder, Nobiskrug works with the world’s finest interior and exterior designers including Reymond Langton Design, Craig Beale, Newcruise and others, to create a yacht with thoughtful precision and detail to the client’s liking. 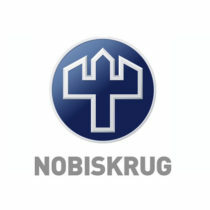 Browse the entire fleet of Nobiskrug yachts for sale or find a Nobiskrug yacht for charter below. 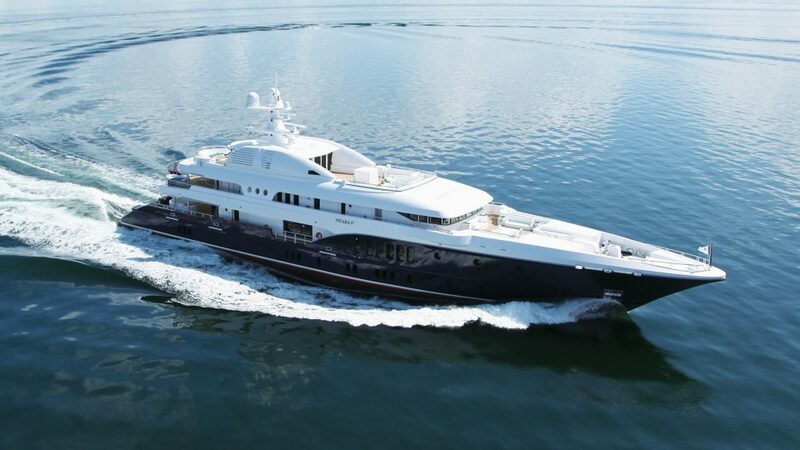 For more information about Nobiskrug yachts for sale and your own custom tailored yacht report, or to book a Nobiskrug yacht for charter, simply contact the Merle Wood & Associates luxury yacht brokerage firm.